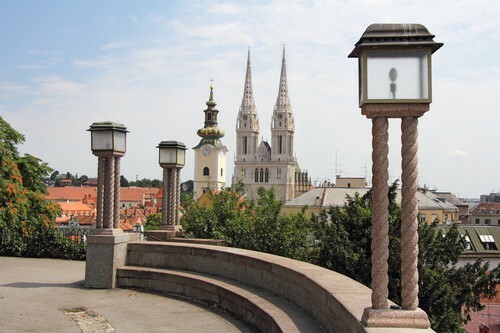 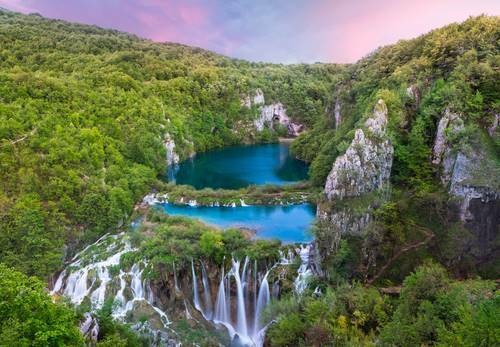 Our excellent Croatia twin and multi centre holidays let you to explore more of the country by combining two, three or more exciting destinations. 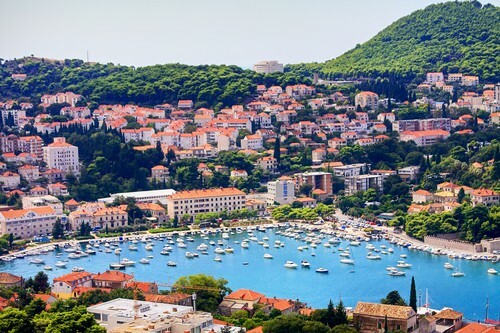 On our Croatia twin centre holidays, you can discover why Dubrovnik is the UNESCO listed jewel in Croatia’s crown, wander amongst the beautiful and historic sights of Split, relax on one of the idyllic Adriatic islands and so much more. 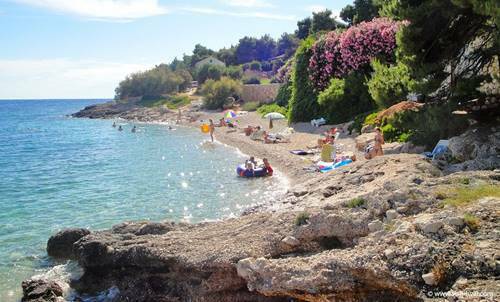 Your multi centre holiday in Croatia could take in stunning countryside, incredible cities, unspoilt beaches and crystal-clear seas whilst sampling exquisite cuisine, enjoying the vibrant nightlife and visiting amazing historical sites. 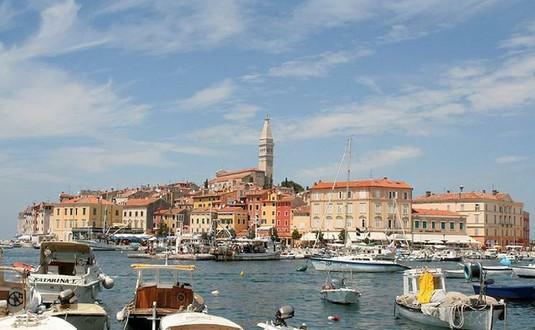 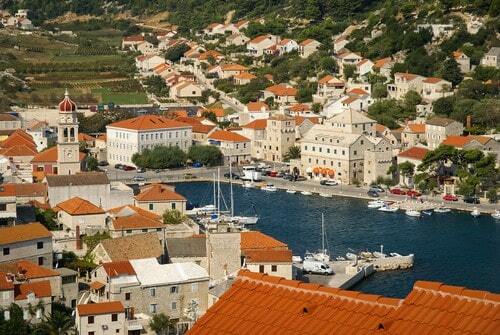 Croatia has it all and the choice is yours. 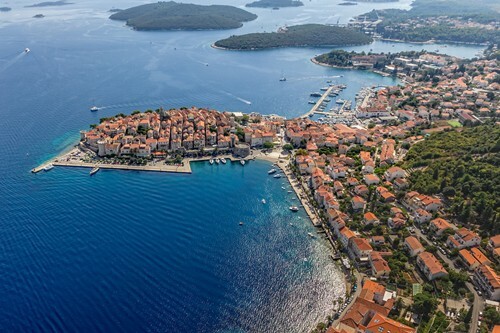 We have a fabulous selection of last minute twin and multi centre holidays to Croatia and incredible deals for 2019 all offering outstanding value and the best experience of this beautiful country. 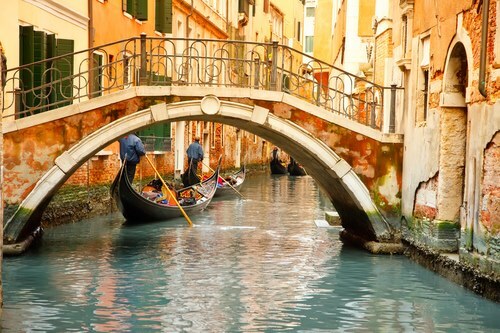 Where do you want to go? 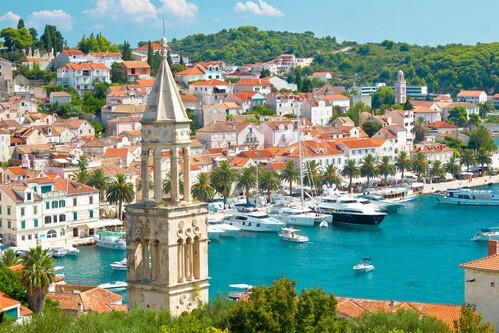 We have twin centre holidays to Dubrovnik and Split, Dubrovnik and Sipan, Split and Brac, Dubrovnik and Lopud, Split and Hvar Island and lots more.